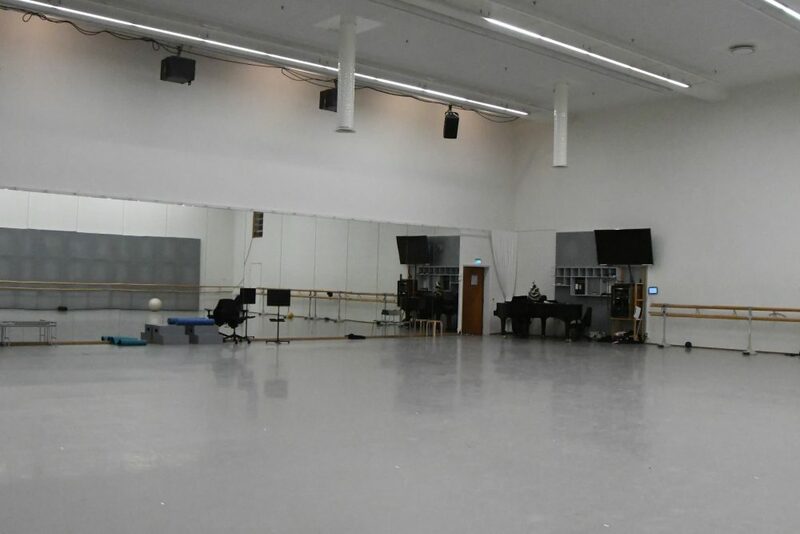 The Finnish National Opera and Ballet’s Summer Intensive course will be held from Monday 15.7 until Saturday 27.7.2019. We offer a program consisting of Classical Ballet, Repertoire, Contemporary, Character Dance and for the older students a Contemporary Repertoire Workshop focusing on the repertoire of Finnish choreographer Tero Saarinen. The Summer Intensive is for students aged 12–22 years. 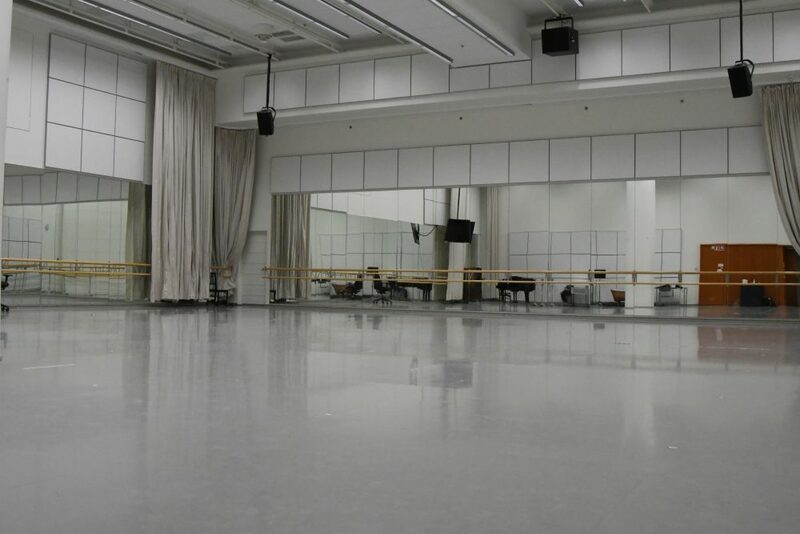 All classes will be held in the ballet studios of the Finnish National Ballet, located in the Finnish National Opera House in Helsinki, the capital city of Finland. On this page you’ll find information about the programme of the Summer Intensive, how to apply, tuition fees, teachers and accommodation. For additional information please contact us at summer.intensive@opera.fi. Please quote: “your full name” in the subject line of your email. We are looking forward to welcome you in Helsinki in July 2019. Tervetuloa Suomeen! Welcome to Finland! Our Summer Intensive is designed to give young dancers a chance to get good training and improve their dance skills in classical ballet, but also to give them a taste of other dance techniques and to introduce them to Finnish contemporary teachers and choreographers. Every morning we will start with an alternative training session to wake up the body in a healthy way and train also with different muscles. These sessions will be Cardio Training, Pilates and Gyrokinesis® and will rotate so that all students get to train in these different techniques. Participants, who are older than 16, might have a chance to get selected to take a Company Class with the Finnish National Ballet. 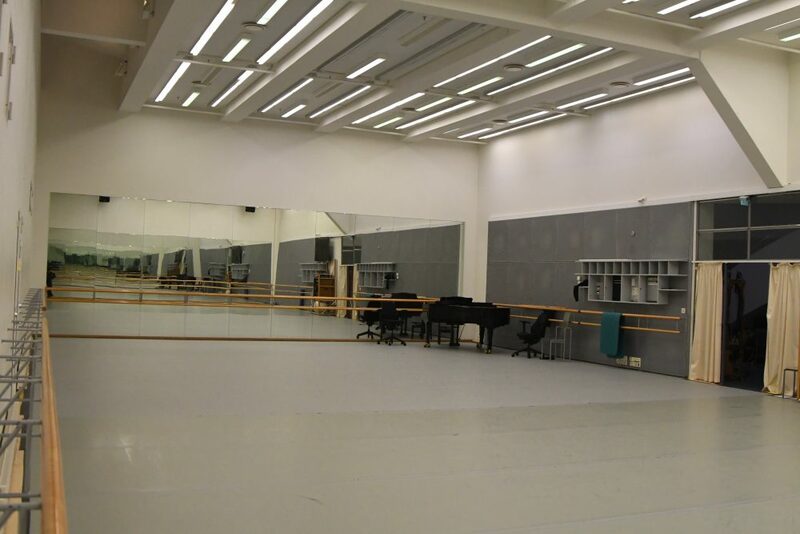 All classes will take place in the spacious studios of the Finnish National Opera and Ballet and will be taught by an international faculty. 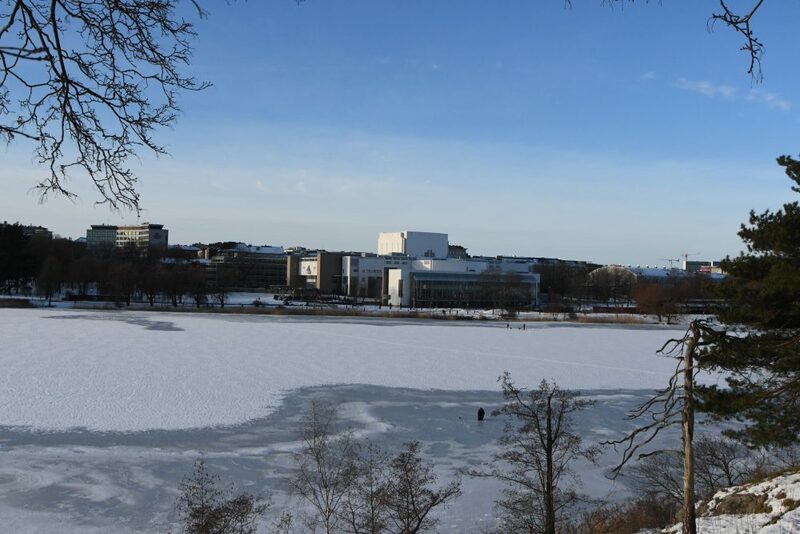 As the Opera House is also the place where the Helsinki International Ballet Competition (HIBC) will take place in 2020, this is a chance to familiarize yourself already with the environment. The Summer Intensive is also the perfect place to make new contacts and broaden your network. Helsinki, Finland’s capital city is a beautiful and safe city in the North of Europe with a good connection to the world and with less than 10 hours flying, fairly close to Asia. The Summer Intensive will take place from 15.7 until 27.7.2019. We highly recommended attending the intensive during both weeks but it is also possible to attend only the first week. Sunday 21.7 is a free day. Applying online; (only possible for applicants above the age of 18) Please use the Online Application form. 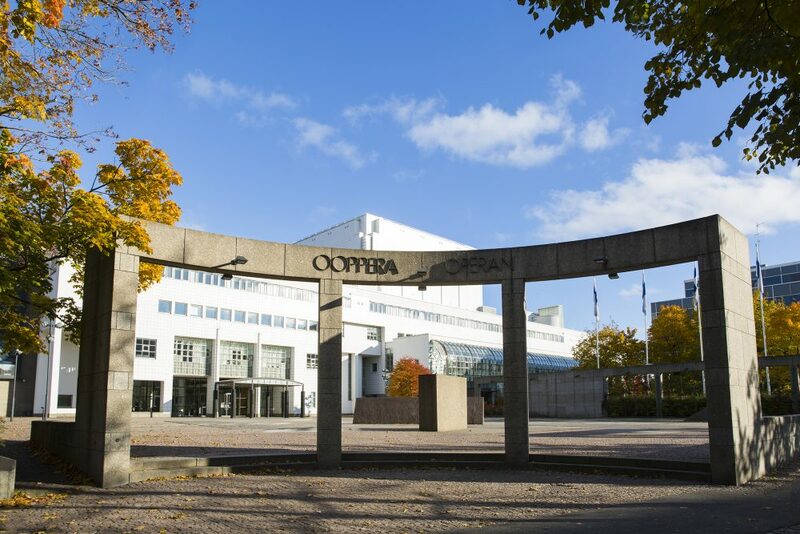 Applying by email; download our Summer Intensive Application Form and return by email to summer.intensive@opera.fi. Add “Summer Intensive Application + full name” in the subject line of your email. Please note that all students must be aged 12–22 years. Applicants attending a professional education program (e.g. students of a National or a Royal Ballet School) can enroll by filling out the application form and include a recommendation letter of their school’s director and/or current ballet teacher. Applicants who are a member of a Company or Youth Company can enroll by filling out the application form and include their CV. Applicants of private ballet schools need to fill out the application form and include a video link (e.g. through YouTube or WeTransfer). 3–5 minutes of barre work, incorporating both sides, danced in soft shoes. 3–5 minutes of center work that includes adagio, pirouettes, petit and grand allegro. Some pointe work for female applicants. Optional: a classical variation drawn from the standard repertoire, danced in pointe shoes by female applicants (this can be also from a performance). Two week Summer Intensive: € 1250 (VAT incl.). Early birds: € 1100 (VAT incl. ), registration latest by 31.3.2019. One week Summer Intensive: € 750 (VAT incl.). Sibling reduction: 50% of the normal price starting from the second child of the same family. The tuition fee does not include accommodation and meals. Upon acceptance you will receive a link via e-mail which includes payment instructions. The tuition fee will need to be paid within three (3) weeks. Your registration will not be processed until we have received the payment. A refund will be possible in case of cancellation due to health problem (with a medical certificate), if the cancellation is made before 30.5.2019. An administrative cost of € 250 will be deducted of the amount to be refunded. All participants are advised to have an accident insurance. They are not insured through The Finnish National Opera and Ballet. The organizer is not reliable for any injuries and/or health problems. The organization has the right to make changes to the faculty and to the content of the course. It goes without saying that, when needed, we will substitute teachers who are experts in their field. Download here the schedule of the Summer Intensive. These schedules are preliminary and are subject to change. We have reserved rooms in the recently renovated apartments of Töölö Towers. They are situated on a 10 minutes walking distance, or two (2) tram stops, from the Opera house. All prizes are including breakfast. The rooms are cleaned and the towels and bedlinen changed once a week. Reservations are made through us. Bills are paid directly to Töölö Towers.